There are 8 Junglecross races lined up for 2019. 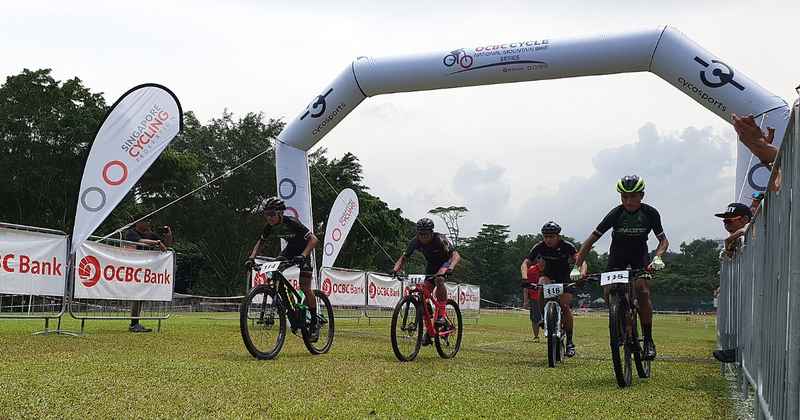 The race is held at the private Centaurs Jungle Trail, Turf City, Bukit Timah. Improvements have been made to the Pro Course for the other categories. Please Note: On-the-day registration, will be at $60 for all events. Data points from the past three years will be used as a guide in classifying riders to the appropriate categories. Please click here for the technical regulations for Road and Mountain-bike races. Here’s to a successful 2019 season!